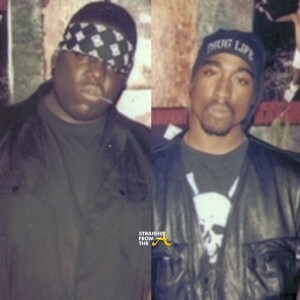 NEWSFLASH!! 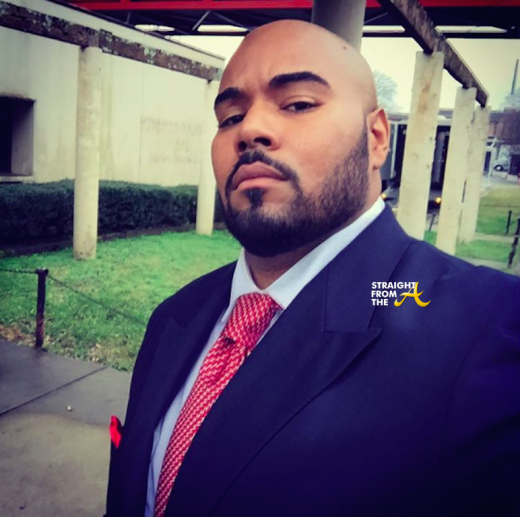 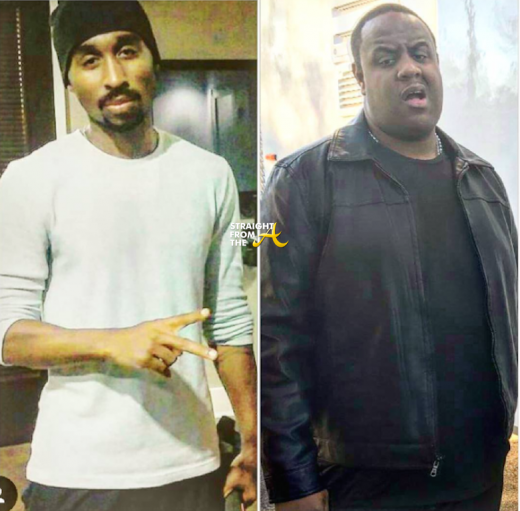 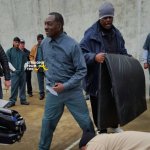 Tupac Shakur and Christopher ‘B.I.G.’ Wallace have been spotted in Atlanta! 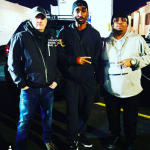 Demetrius Shipp, Jr. and Jamal ‘Gravy’ Woolard have been cast to play the roles of 2pac and Biggie in the upcoming biopic, ‘All Eyez On Me,’ which is in production right now in our great city. 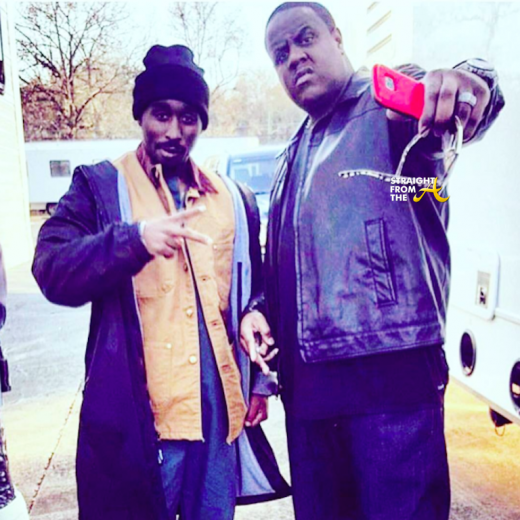 The pair are eerily reminiscent of the fallen superstars and have been creating quite a buzz on these ATL streets as they’ve been filming scenes around town. 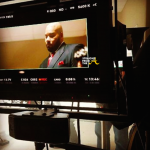 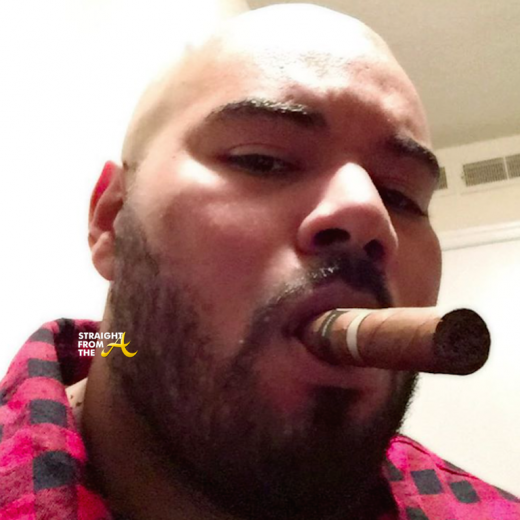 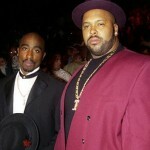 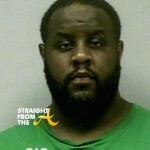 Anywhoo… casting for the other roles in the film were just as spot on and even Suge Knight is a dead ringer! 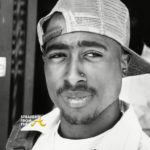 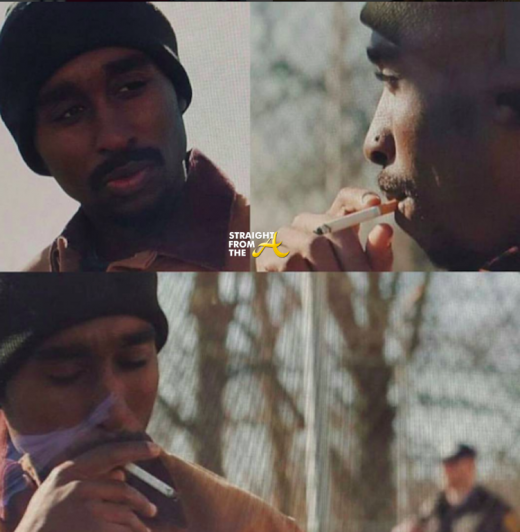 Nope that’s not really 2pac, that’s an ACTOR playing the fallen rapper! 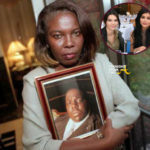 Isn’t the resemblance amazing?!? 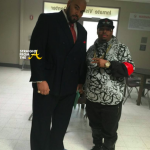 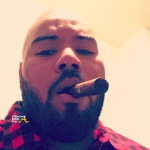 Looks like Santana has that menacing Suge Knight demeanor down pat! 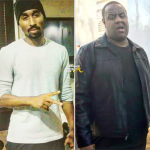 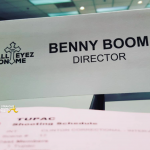 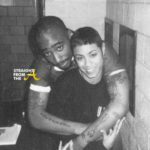 Morgan Creek Productions’ All Eyez on Me totally got the cast on point! 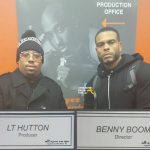 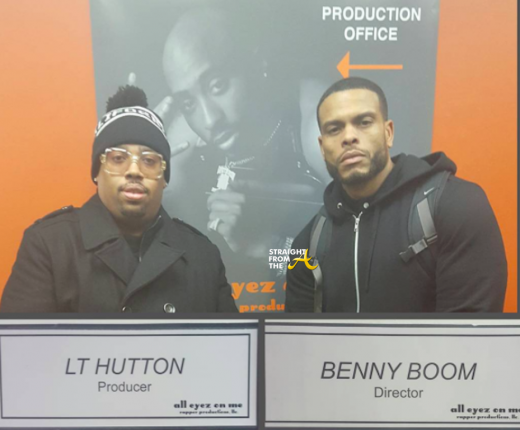 Noted music director Benny Boom is leading the charge in directing the biopic with LT Hutton as Producer. 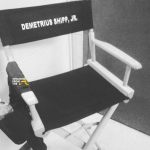 What do you think of the cast? 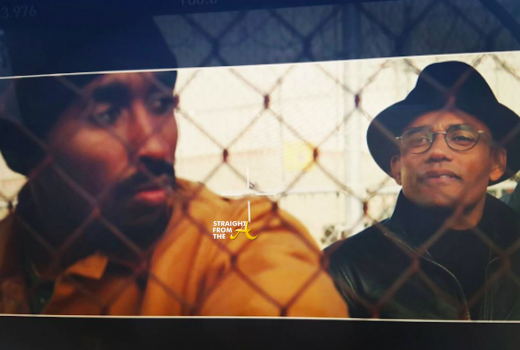 Are you looking forward to seeing Tupac’s life story hit the big screen?